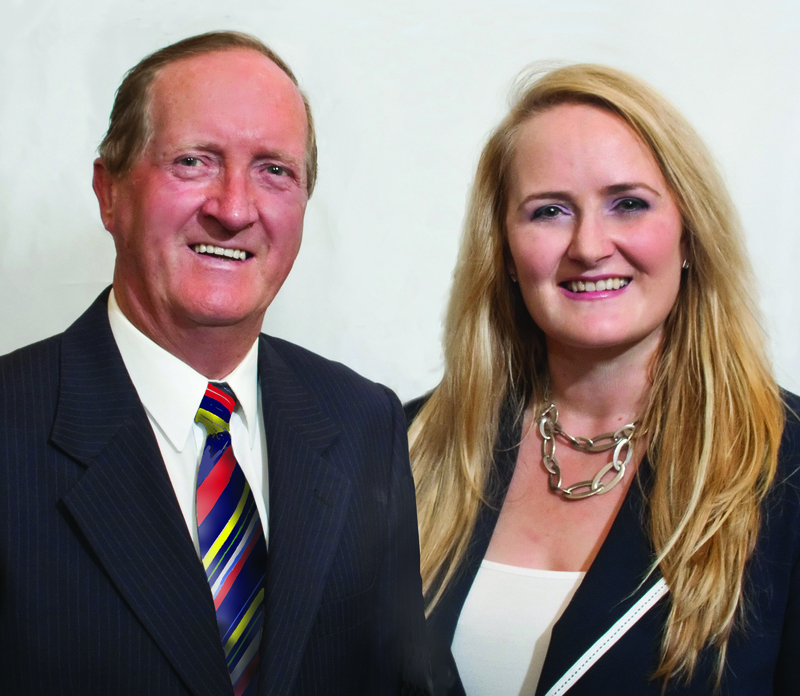 My name is Rod Cartledge and along with my daughter Trudy Cartledge and we are the Principals of Best Real Estate. Over the last 26 years we have been serving our local community within the Wentworthville, Westmead, South Wentworthville, Hilltop, Merrylands West, Greystanes, Pendle Hill, Seven Hills Old Toongabbie, Toongabbie and Northmead area. 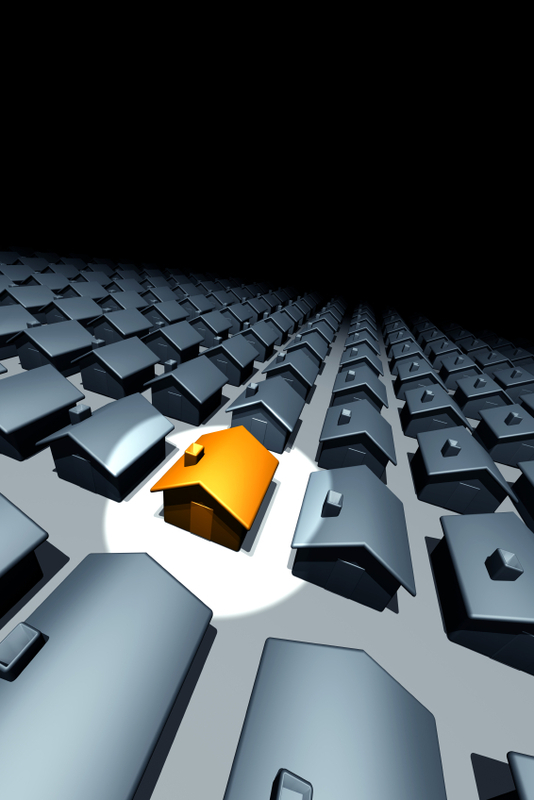 With thousands of successful property transactions and happy, satisfied clients, our focus has always been to never lose sight of the single most vital element in our business-"You the Customer" and we will do our utmost to please you. "Be ethical and honest in all of our business transactions and provide the highest standard of customer care that is absolutely the best!" When I (Rod Cartledge) first established the company back in 1991 there were just the two of us and a handful of staff. As we grew I quickly learned that to provide the very best service you need to have the very best people in the business on your team. A short time later my daughter Trudy joined me and immediately made an amazing impact on the business and has continued to do so. Over the last 26 years Best Real Estate (Previously trading as Starr Partners Real Estate in Wentworthville) has recruited with this focus in mind. We find and employ the most outstanding people available. We don't just recruit from within the Real Estate industry but employ talented people from other fields who bring with them a new approach and a diversity of ideas. Today our team numbers over 20 people covering Residential and Commercial Sales and Property Management Residential property. The success of our company is also attributed in a major way to our outstanding people who are able to contribute to your success whether you are a property Seller, Investor or Buyer or Tenant. .... So if you are thinking of buying, selling, renting or leasing a property we would welcome the opportunity to service your real estate needs.